Today we are releasing v2.3 GA with a few bug fixes and enhancements. Below is a summary of this release. 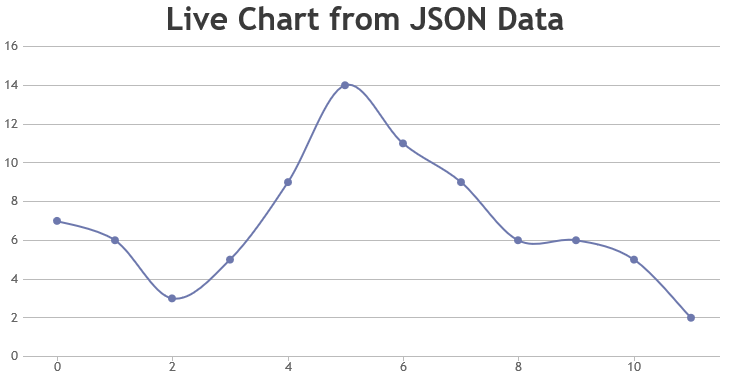 Improved resource handling in case of dynamic / live charts which reduces memory consumption and also makes updates smoother. Improved events handling in touch screen devices.